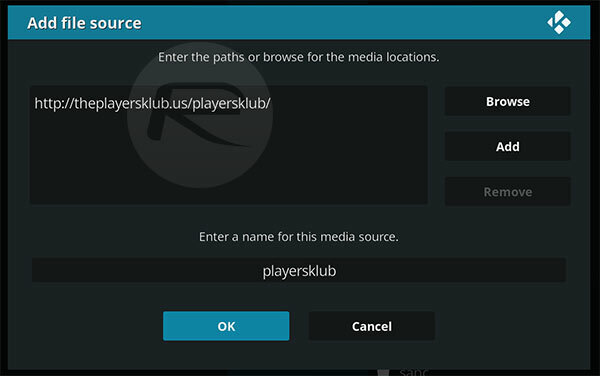 Here’s how to download The Players Klub Kodi addon and repo, setup username and password, and more. This will work on your Kodi 17 / 17.4 installations regardless of the hardware that it is installed on. It’s highly likely that anyone with an active Kodi installation will be looking for new and interesting add-ons to keep the experience fresh. Promoting that freshness generally involves adding new content and being able to have access to diverse types of media. That’s where The Players Klub offering comes into play. It provides an IPTV experience with access to over 700 channels, with a few routes to actually accessing it being offered to those consuming the add-on. 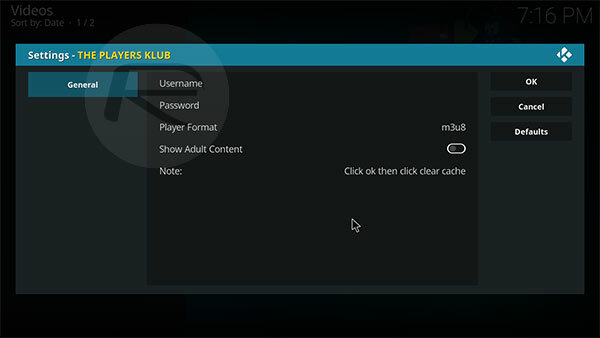 As with most Kodi add-ons of this nature, The Players Klub is extremely easy to get up and running and only requires a few steps to be followed. So let’s just dive right in and go through the process. Step 1: Launch the Kodi installation on your device and put yourself into the main System settings. Select the Add-ons section within the main System settings to view options. Step 2: Within this section, you will notice an option titled Unknown sources. Make sure the toggle to the side of this is switched to the On position. Step 1: Click on the ‘gear’ icon in the top-left corner of Kodi. Locate the File manager option and select it to proceed. Select OK and then enter a name for the source. It will have defaulted to playersklub so we recommend just leaving it as that. Step 3: Head back to the main screen and select Add-ons from the menu. Select the Install from zip file option and locate the playersklub source that you just added followed by selecting repository.playersklub-1.0.zip. This will install the necessary repository. Step 4: Now select the Install from repository option. 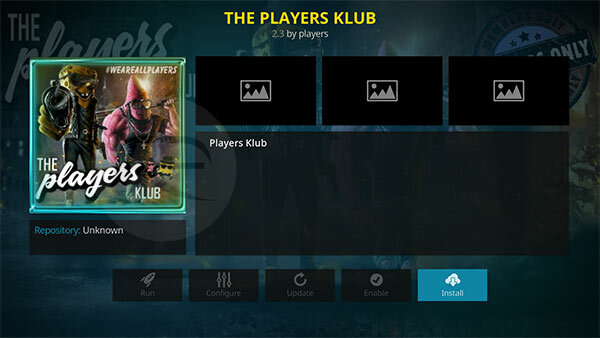 Locate THE PLAYERS KLUB Respository and navigate to Video Add-ons > THE PLAYERS KLUB. Once inside, select the Install option. 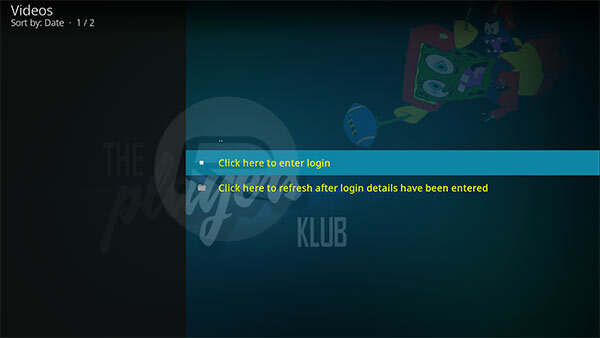 Step 5: Now simply head into the Add-ons section to find the THE PLAYERS KLUB and run it. You will then need to select “Click here to enter login” to continue. Step 6: As is obvious enough, this is where you will need to enter in yout account credentials such as the Username and Password in addition to setting up some preferences. If you dont have a premium account, you can use leetv and leetv1 as username and password respectively for free account. Once you have that entered in correctly, simply hit OK.
That’s it! 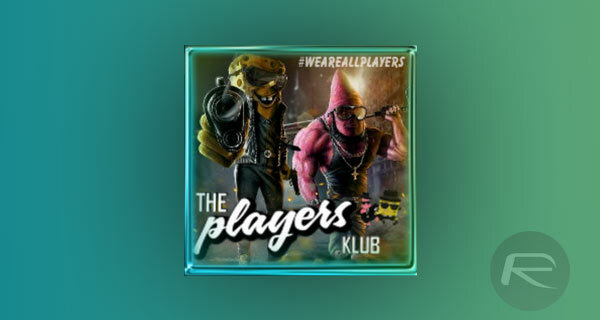 You now have The Players Klub addon up and running on your Kodi installation. does leetv / leetv1 work for anyone?